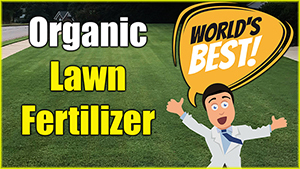 Which is better, spray fertilizer or granular fertilizer? 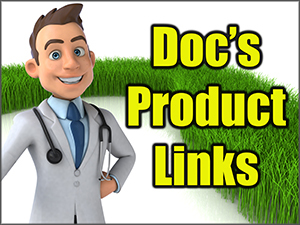 In this video Doc shares his WISDOM… and thoughts about the pros and cons of spray vs. granular fertilizers. 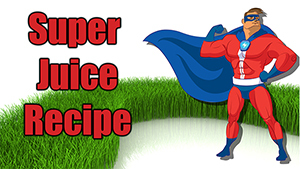 Not just on Bermuda lawns, but all lawns. It’s not just the product, but the mixtures and timing that come into play. 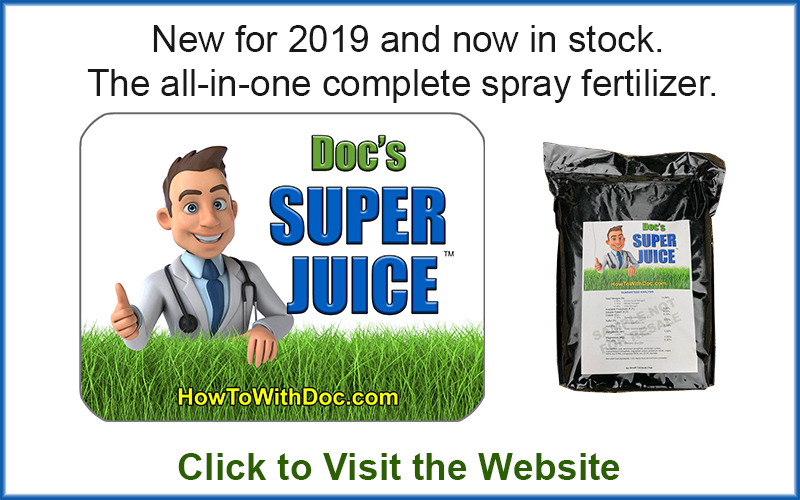 Spray vs. granular fertilizers, which are better.